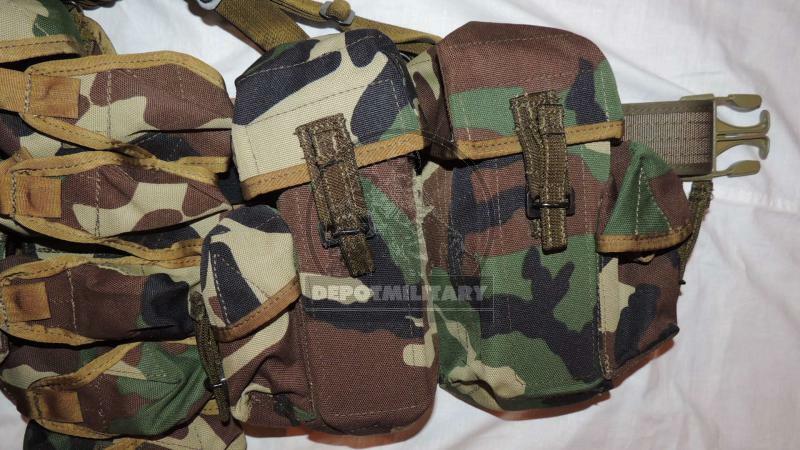 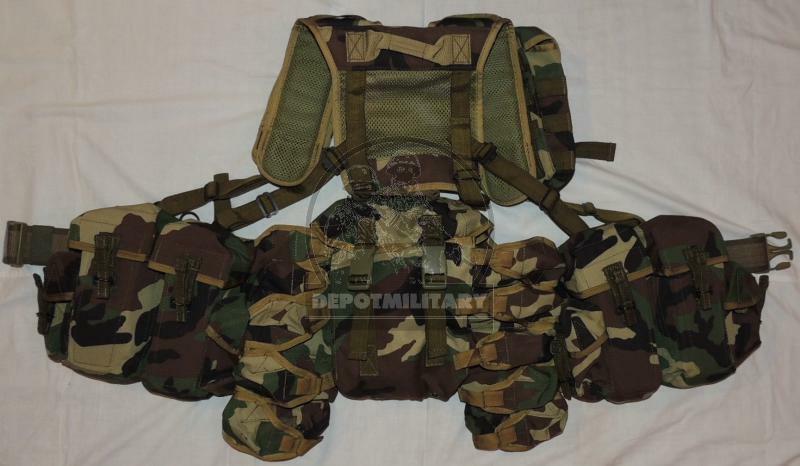 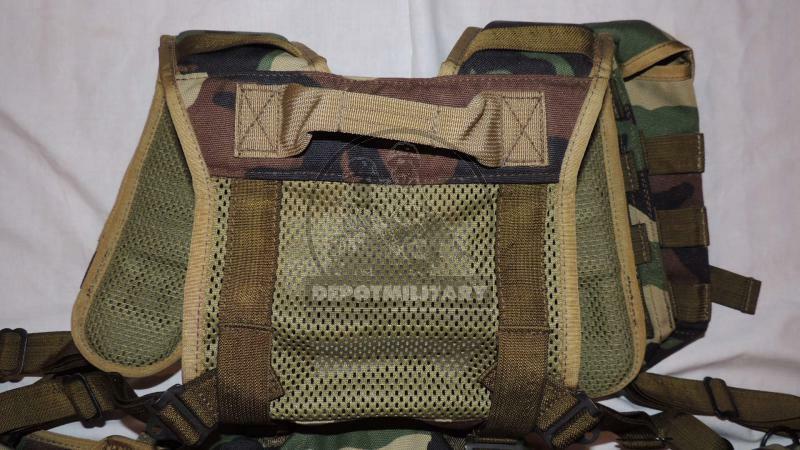 New Rare SSO (SPOSN) RPS Smersh harness / chest rig / shoulder belt system. 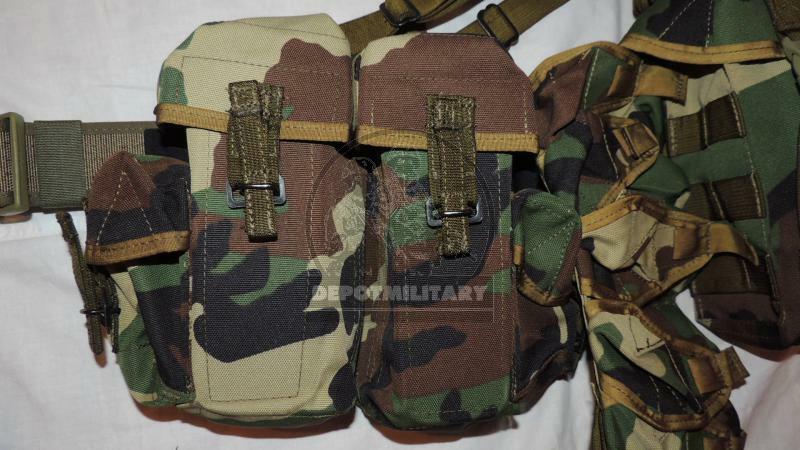 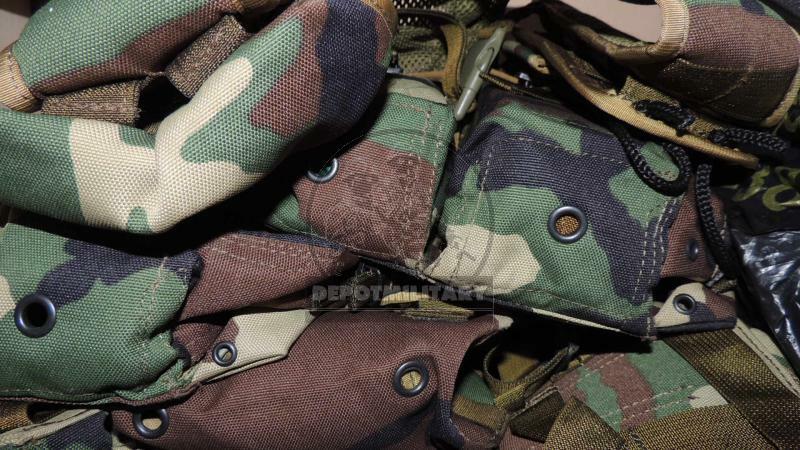 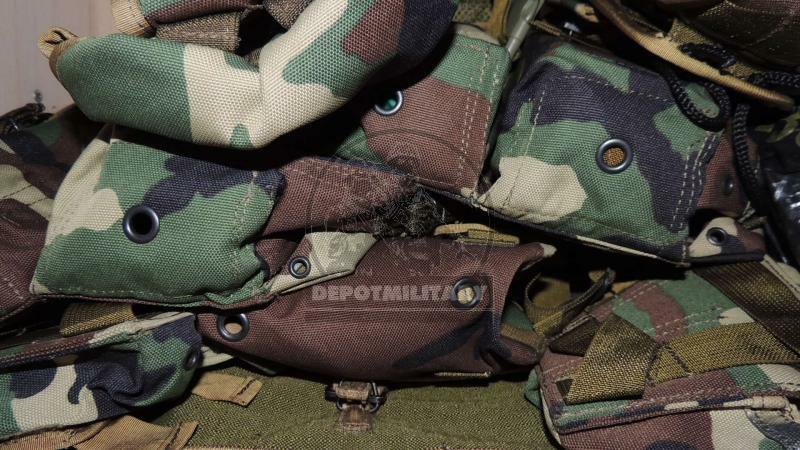 Made from cordura, in "american woodland" camo in 2004-2005 by SSO. 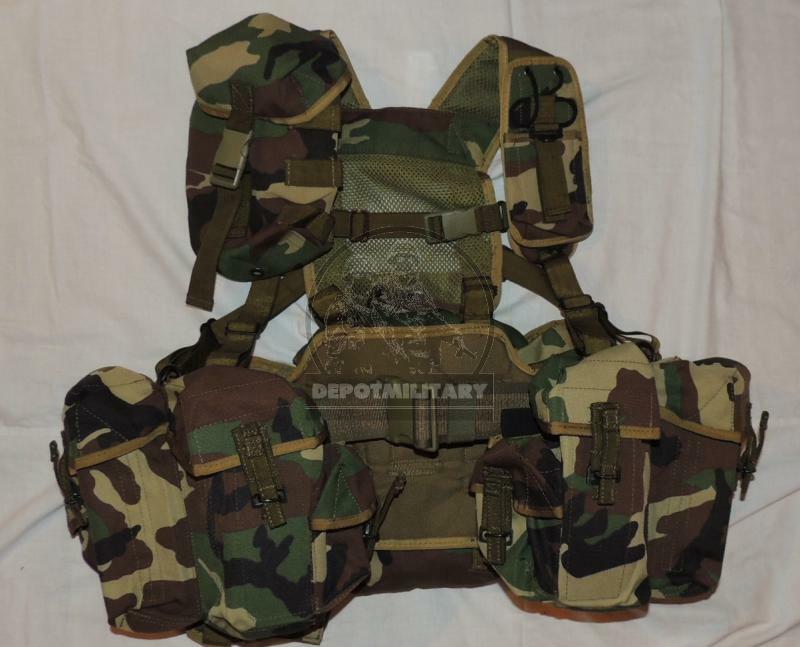 From warehouse storage, new condition. 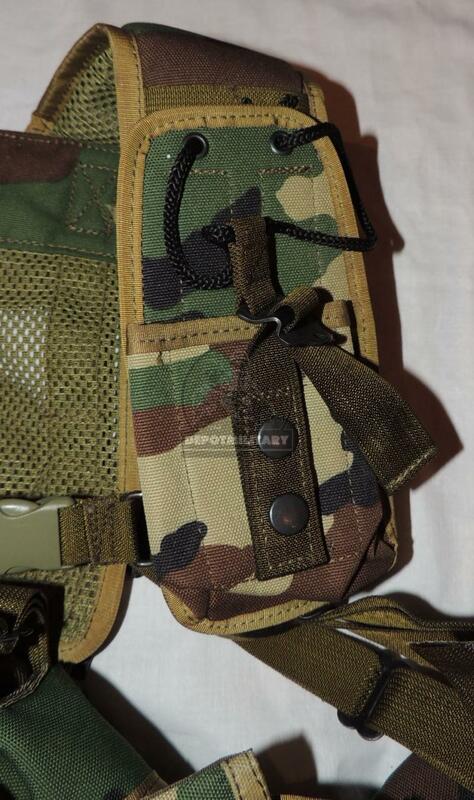 This type and color was not offered to civil market, was made at government contract to CSN FSB Alpha /Vympel only. 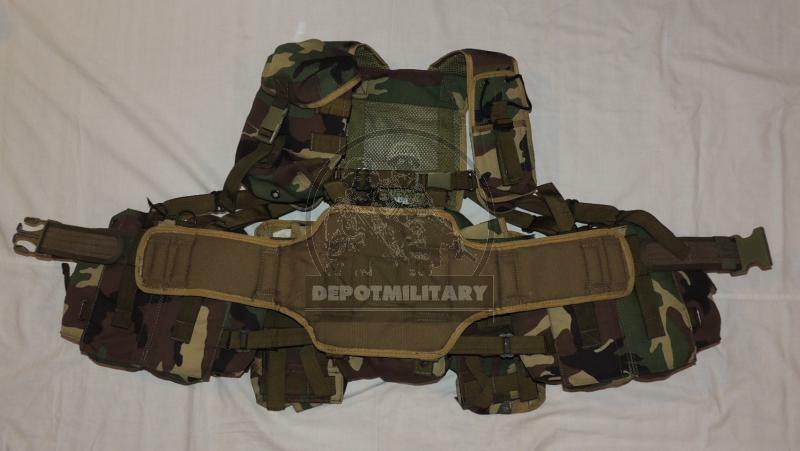 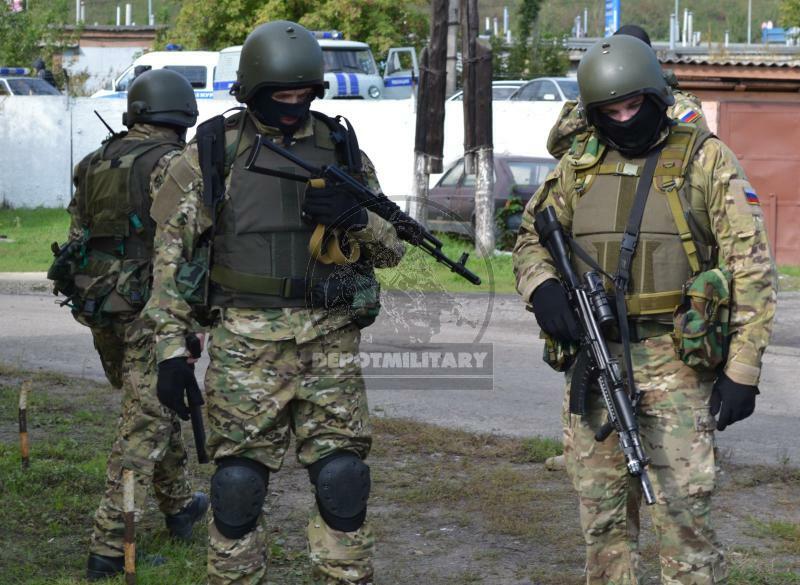 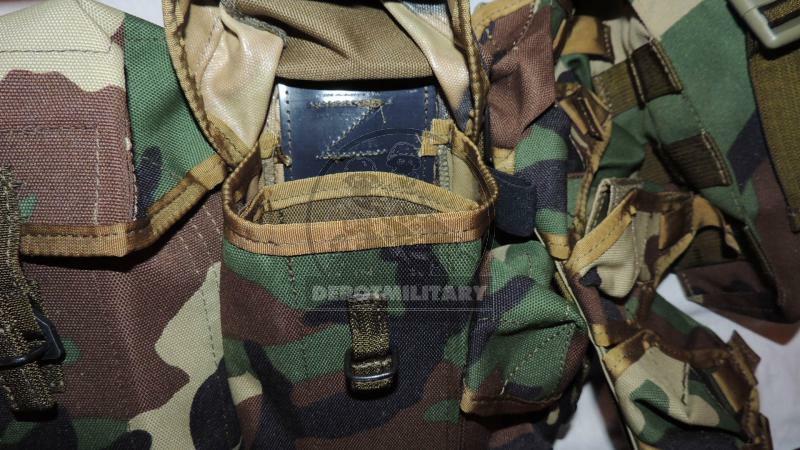 Used by FSB Alpha and Vympel elite special forces during anti-terrorist operations and training. 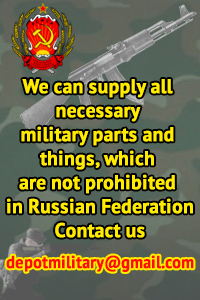 Was manufactured at government contract to FSB Special Service and was used in Special Purpose Center of FSB. 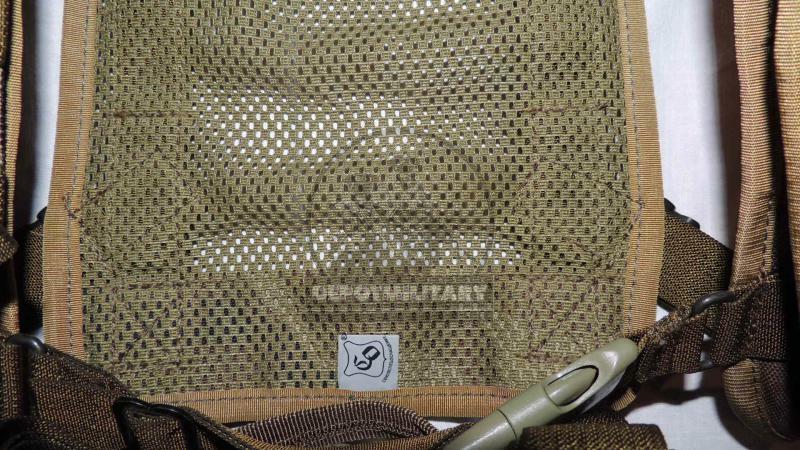 Heavy army / special forces standards. 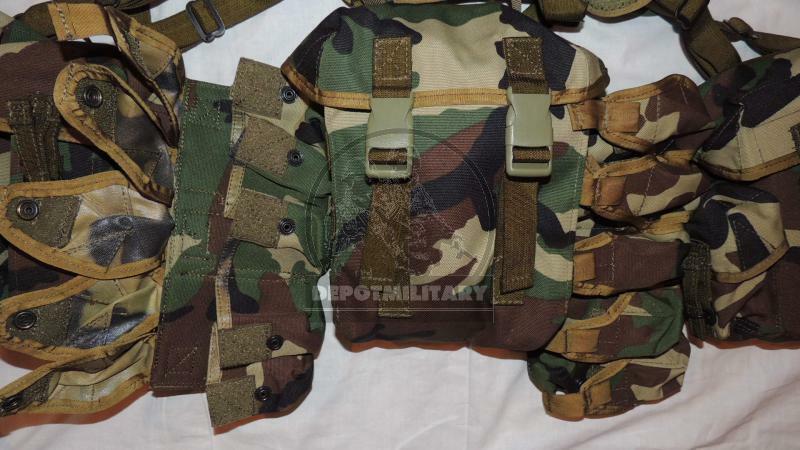 Take a chance to buy it and be sure that this item was 100% originally used by this most elite special forces team in Russia.